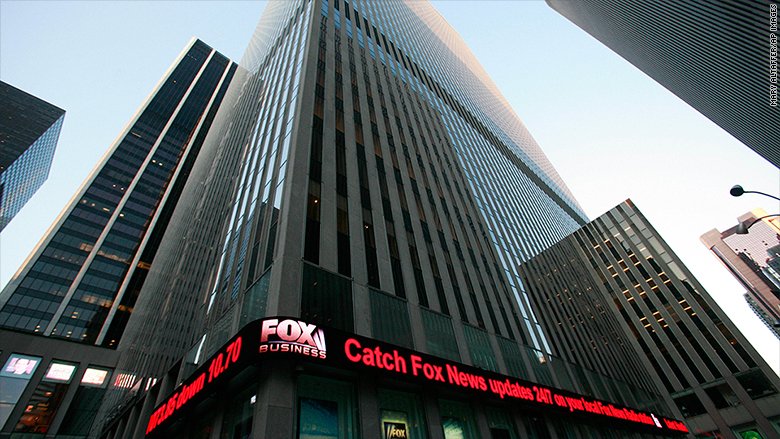 Fox News has a new top executive at its news division. Jay Wallace, a Fox veteran and senior vice president of news and senior executive producer of news and politics, will move up to executive vice president of news, Fox News CEO Roger Ailes announced Thursday. Wallace will replace Michael Clemente, who joined Fox News in 2009 and has held the EVP of News title since 2012. As part of a reorganization, Clemente will oversee a new longform specials unit that will develop and produce long-form programming and special live events. Clemente has already overseen a number of the network's specials, including "13 Hours in Benghazi" and "Rising Threats-Shrinking Military." Clemente said he was "eager to take on this new role and help consolidate the network's existing specials units," and that long-form programming "has always been a passion of mine." "Michael's wide-ranging broadcast background is perfect for this position -- I'm confident that his extensive experience in long-form producing will result in development and execution of high quality specials," said Ailes. The shakeup means that Fox News will now be organized into three divisions: the news and editorial division led by Wallace; the specials division headed by Clemente; and the opinion and primetime programming division, headed by Bill Shine. Clemente's specials unit will also include network editor-at-large Peter Boyer; senior executive producer and director Pamela Browne; executive producer Martin Hinton; specials director of development Clay Rawson; and host John Stossel.